Macau boasts a wide variety of good food e.g. egg tarts, pastry snacks. Cantonese noodles is another one of Macau’s specialty. Conveniently located at Senado Square (議事亭前地), the Wong Chi Kei Noodle and Congee Restaurant (黄枝記) is one of the must-go place for Cantonese bamboo noodles. 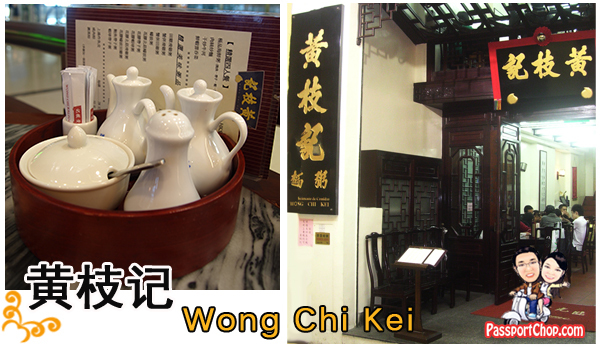 So successful and popular is Wong Chi Kei that there are also franchises in nearby Hong Kong e.g. in the HK airport. 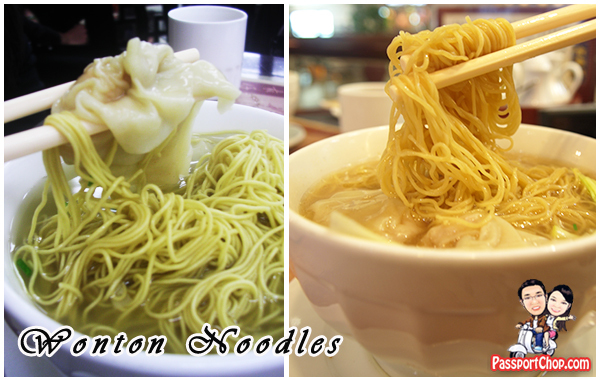 The Cantonese noodle is smooth and cooked well with the flavorful soup base. This high standard is repeated even in its Hong Kong airport franchise. All this goodness just for 21 MOP. The serving is quite small though. 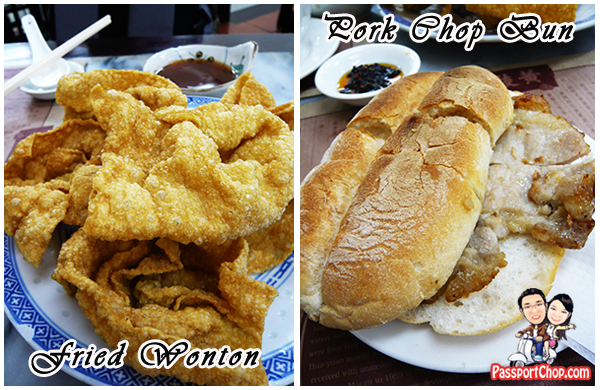 Besides its famous bamboo noodles, Wong Chi Kei also offers a variety of other food e.g. deep fried wontons (22 MOP) – not worth it though; mostly flour and Macau Pork Chop Bun (15 MOP) – lots of bone but quite authentic tasting, its comparable to the famous Taipa Pork Chop Bun (which I will cover in another post). Pork Chop Buns! NOM! NOM! NOM! .-= DC´s last blog ..Pixar: 20 Years of Animation =-. Thanks for sharing this information. Macau has wide range worthwhile place to eat, we are really happy to find this info and will be eat there during next trip. do you know there is a old shop Wong Chi Kei in macau? would u be able to find out if that shop is still operating? & the address or map also.